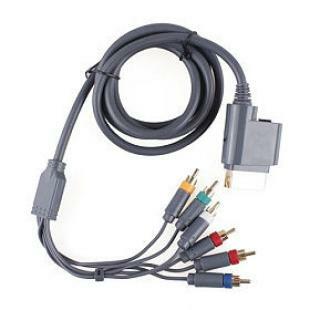 High quality double shielding component video/audio adapter cable. 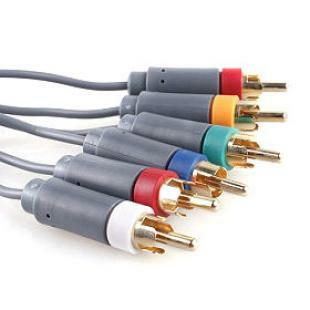 Gold-plated connectors for maximum signal strength and best connectivity. Progressive-scan DVD playback in 480P resolution. 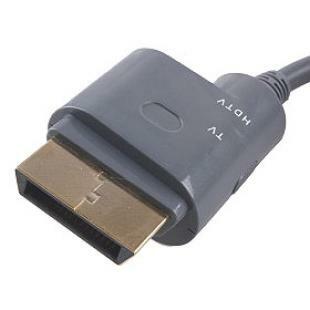 Find, Read Reviews & Buy cheap Premium Component Video and Audio AV Cable For Xbox 360 products at wholesale price from leading chinese supplier, enjoy online Premium Component Video and Audio AV Cable For Xbox 360 for sale and become wholesaler now!